﻿ TRX Trucking - Intermodal trucking services, local, regional and long haul with drayage services. 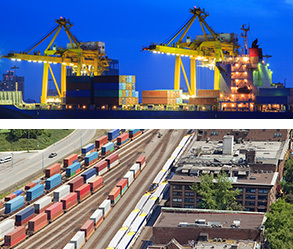 Bringing you over ten years of experience in the Intermodal transportation marketplace. TRX has grown to more than 15 terminals. Click here to view locations. TRX Trucking provides intermodal trucking services through a nationwide terminal network. We handle a wide range of shipping needs – local, regional and long haul – with drayage services that focus on rail and ports in the United States. 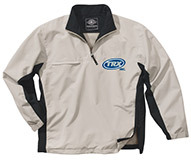 Trust TRX to deliver your product and merchandise safely and on-schedule…every time. 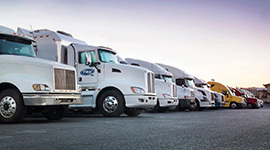 TRX Trucking comprises four business units: TRX, Inc., TRX - Midwest, TRX - Great Lakes and TRX - Southeast. For TRX Trucking, reliability and customer service take the front seat in the intermodal drayage marketplace. TRX delivers on its promises, and is committed to strong operational and administrative support. 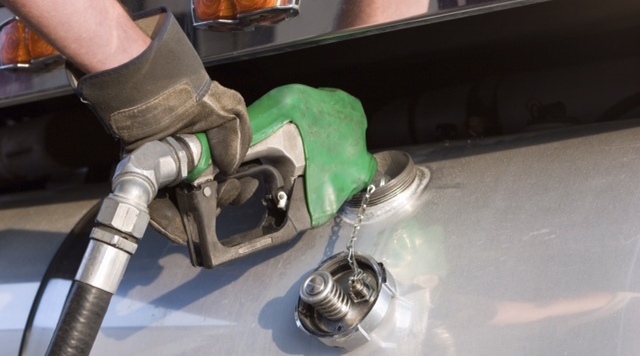 Find out how you can save .08 cents to .50 cents per gallon.